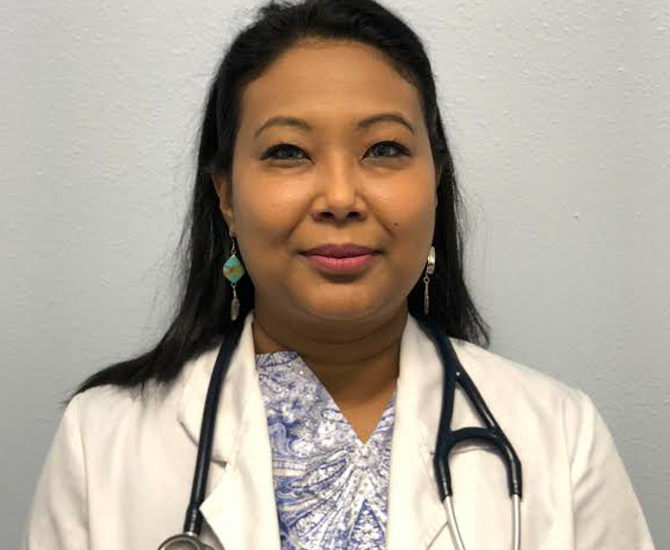 Ms. Bhawana Pradhan is a Board Certified Family Nurse Practitioner. She graduated from the University of Texas at Arlington with her Masters of Science degree in Family Nurse Practitioner. She has 14+ years of diverse Nursing experience. She brings her willingness to care for her patients and mankind to work everyday. She is affiliated with HealthTexas Provider Network (HTPN), Irving and PriMed Clinic, Lewisville. She is a member of American Association of Nurse Practitioners (AANP) and Texas Nurse Practitioners (TNP). To schedule an appointment with us, please call our office at 972-353-8616, You can also use our online contact form for your convenience.